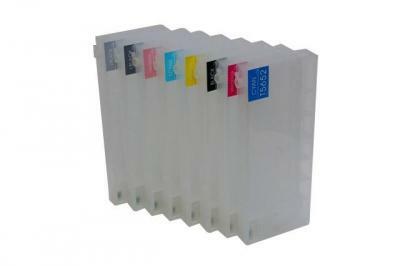 The refillable cartridges are made similar to original cartridges; however they have auto-reset chips which allow adding ink in each cartridge again and again, up to several hundreds of times. In order the purchasing of your plotter was justified, you will have to print a lot with low prime cost of prints. To simplify this process, you should buy RC for plotters. Externally such cartridge has no differences with original one, but it has one advantage. It is the possibility to refill this cartridge all by yourself. That is why, if you use RC, the economy becomes real. Because, now you have to buy only ink, but not the while cartridge and in such a way you can reduce you expenses greatly. It is worthy of note, that in original cartridges mainly pigment ink is used. It will be enough for you, if you print only drawings and text documents. But if you print photos with the help of original cartridge, then their quality not always can be satisfying. By using RC, you can choose ink, which will fit your purposes, by yourself. As you know, such devices are designed for printing not only on paper, but also on such kinds of mediums as banner fabric, canvas. 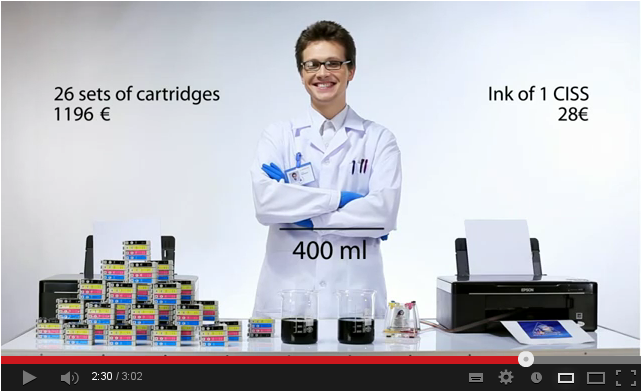 That is why, it is very important to choose proper ink and the perfect solution to this question is ricoh cartridges! 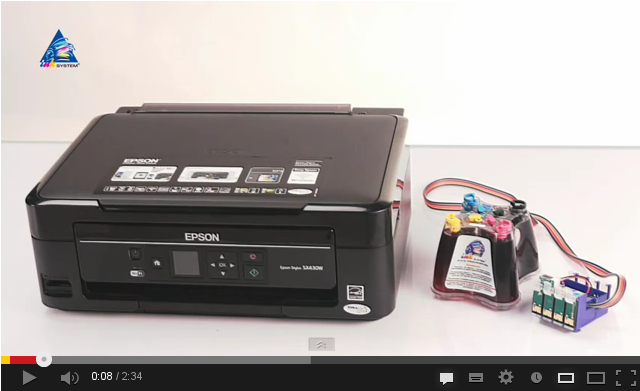 Refillable cartridges for Epson plotter will save your time and money! 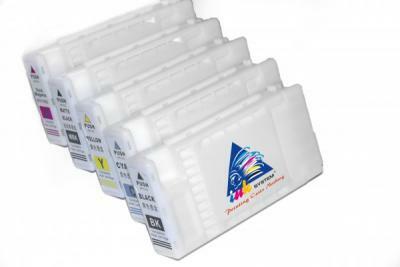 INKSYSTEM вЂ“ the famous international brand вЂ“introduces Epson plotter cartridge for refilling. You can buy Epson wide format cartridge at www.inksystem.com or at any Representative Office of INKSYSTEM throughout the world.